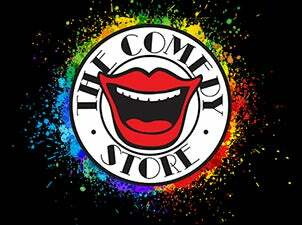 With 40 years in the business The Comedy Store is the premier name in comedy. A breeding ground for new and emerging talent, it's the place to see tomorrow’s stars today. Home to the biggest laughs from the greatest acts around, you'll enjoy a seriously funny night out.